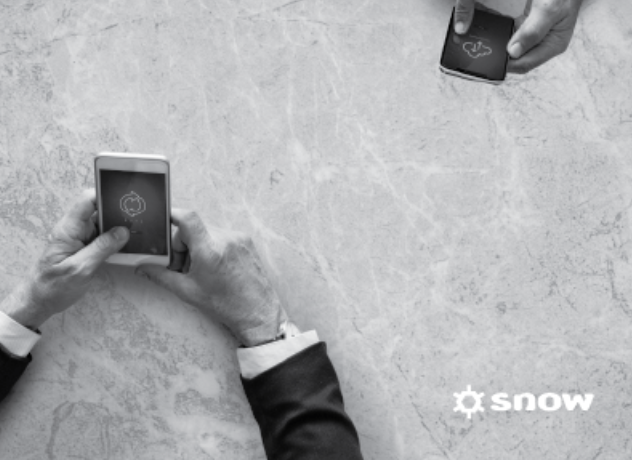 Join Snow Software for a short webinar that covers one of the crucial steps for effective SAM: sharing your reports with stakeholders in the business. On September 20th, you’ll learn how to create and present customizable reports of your data. Sharing these reports helps drive efficiency into the customer environment and creates alignment between IT and Business.